The men of Pi Delta Psi bring, to New York city, a charity rave featuring 3LAU. This concert is meant to bring philanthropy and EDM together in a single event in order to raise money for two charities, Big Brothers Big Sisters and Pencils of Promise. Big Brothers Big Sisters is a non-profit organization whose mission is to help children reach their potential through one-to-one relationships with mentors, while Pencils of Promise is a non- profit that builds schools and increases educational opportunities in the developing countries such as Laos, Ghana and Nicaragua. All the proceeds of the concert will be split evenly between these charities. 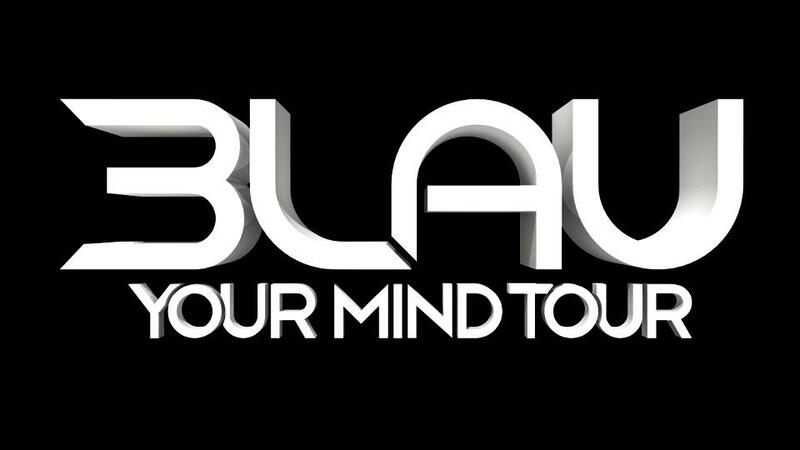 Opening for 3LAU will be Columbia alumni DJ MxLovin’ and Columbia student DJ Jonny Lee. This event is 18+ and is a student only event, so make sure to bring your student IDs with you. This is a great event, and a great way to have an amazing time on a Thursday night, along with giving back the community. Tickets are available through Ticketmaster, or you get get hard copied of the tickets Here.